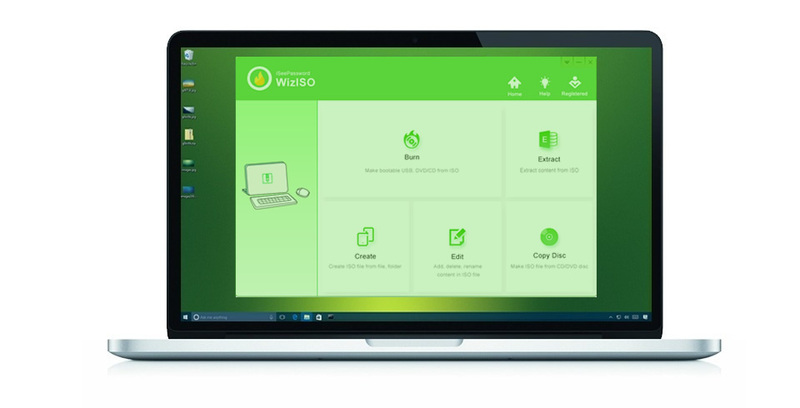 iSeePassword WizISO - The Best ISO Editor World's No.1 ISO Editor can Help You Burn, Extract, Create, Edit A Bootable ISO Files without Losing Data! Easy and Fast! • Integrate with 5 core functions: Burn, Extract, Create, Edit and Copy Disc. • Easily burn ISO to DVD/CD and USB drive. 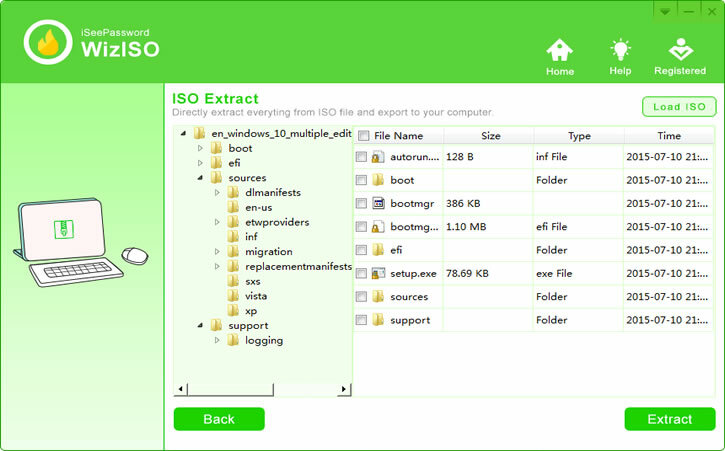 • Directly open the ISO file and extract everything from ISO to your computer. • Copy ISO Image from DVD/CD to computer. If you have a set of ISO files or any particular ISO, and you wish to modify it in some manner, then it is a bit of difficult task to accomplish since the compression of the data has already been done. But on various occasions, you might need to contorol or edit it. iSeePassword WizISO program is an astounding ISO file editor software which supports both Windows and Mac computers. It provides 5 powerful key feature including ISO Burner, Extractor, Maker, ISO Editor and Copy Disc. 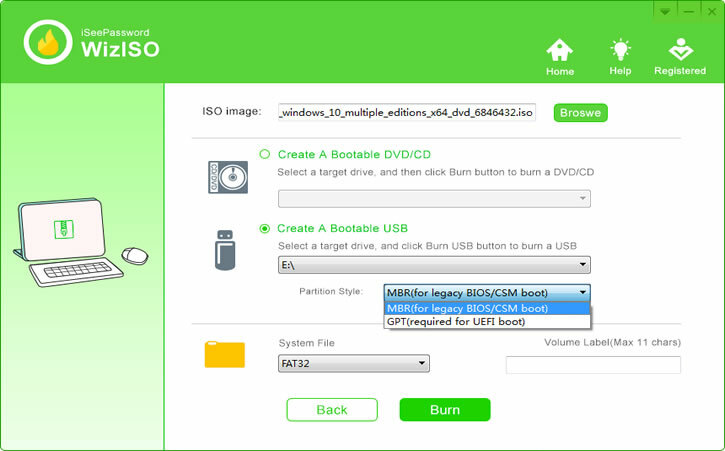 • Burn: Make a bootable USB or DVD/CD with ISO file easily! • Extract: Directly Open and extract everything from an ISO file to your computer. 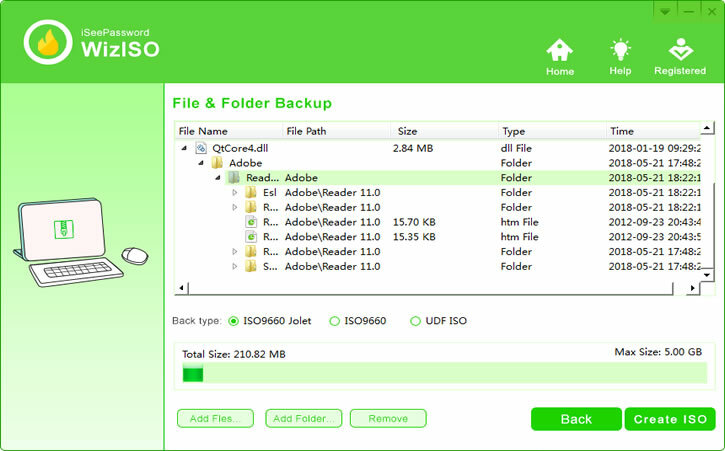 • Create: Abilty to create ISO file from files, folders, program, disks and partitions, back up your data with ISO. • Edit: Allowed to edit a bootable ISO file, such as add file, export, rename or delete, then save as a new bootable ISO file without getting errors. 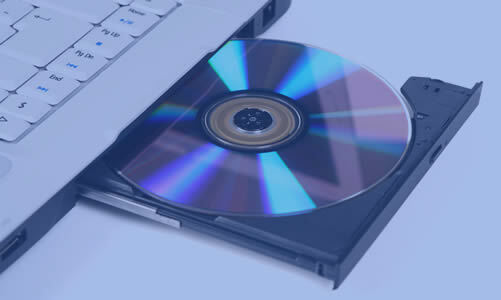 • Copy Disc: Make an bootable ISO file from a CD, DVD disc with a sector-by-sector copying. iSeePassword WizBurn is the only reliable burning image tool with no demerits at all. It has been tested with many brands of computers and operating systems including the Mac OS. It requires no special skills to accomplish the burning image task. There 2 ways you can create a bootable disk from an ISO file: USB and DVD/CD and provides 4 types of file format: FAT, FAT 32, exFAT, NTFS, etc. • Any kinds of ISO file (Windows or ubuntu) can be opened and, accessed and edited with easy. You can add new file, export, rename and delete them, then Save a bootable ISO file again. • Searching function helps you to find a specific a file very fast! Most new PCs don’t include the traditional BIOS. They use UEFI firmware instead, so, if your computer is traditional BIOS (Legacy/CSM boot), then the ISO may be won’t boot if your computer is UEFI-based BIOS. But don’t worry, This ISO Editor tool is now fully compatible with this two boot mode. • GPT (UEFI boot): Choose this option if your ISO file is Windows 10/8, 64Bit, it has strong compatibility for all computer. . This ISO Editor tool is very much popular yet one of the commonly most used to tool to edit and process your ISO files. The method is not that difficult to pull over and it supports all kind of storage device, like USB, DVD/ CD and pen drive and others. USB flash drive: SanDisk, Kingston, PNY Turbo, Corsair Flash Voyager Go, HP, iball, Buffalo, Aigo, Corsair. DVD/CD: CD-R,CD-RW, DVD-R,DVD-RW,DVD+R and DVD+RW. Memory card: SD Cards, MMC Cards, Compact Flash Cards, Memory Stick. Simple and intuitive graphic interface. 100% burnning rate. You can specify the ISO level for the length of the names. Safe, virus-free, non-shell window and keep your data same as the original. No data loss! Enjoy the new update for lifetime free. 10.If anyone is looking for an amazing ISO editor then I couldn’t recommend this program enough. Already me and my friends use this program on a regular basis since we deal with ISO files all the time. Plus, it can pack 4 GB of files into ISO image within 10-12 minutes which is outstanding for me. Some free ISO Burner could take over 30 minutes and getting errors. 1.I recently tried to burn Windows 7 operating system with a downloaded ISO image. I must say this tool gives me a lot of freedom that’s something noticeably lacking when you use other ISO burning tools. I like this program a lot, not only because it is cheaper in price but for the powerful features that it provides. I am totally fond of it.